Batman and Robin head to 1960s London to take on The Mad Hatter! 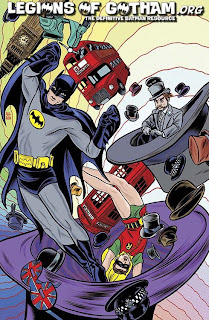 When the Caped Crusader hears that hats are being stolen from England’s famous Beefeaters, he knows it can only be the work of Jervis Tetch. But something’s also amiss at Big Ben. Could the Clock King be up to his old tricks? Teenage Mutant Ninja Turtles Mix & Match Book! 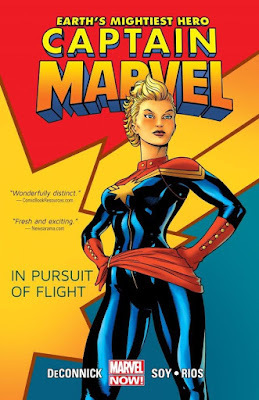 SDCC: Dc Animated Features for 2014 Announced! Beware the Batman Coloring Pages! More Beware the Batman Villain Pics! SDCC Funko 2013 Batman Exclusives! BEWARE THE BATMAN #1 COMIC BOOK DETAILS! The Wyatt Family Is Coming To WWE RAW Next Week! Detailed look at the 1966 Mattel Batman Figures!